Before we get started, it’s important to note that the federal poverty level (abbreviated as FPL) is synonymous with the federal poverty guidelines. The “War on Poverty” was launched by President Lyndon B. Johnson in 1964 during his State of the Union address. 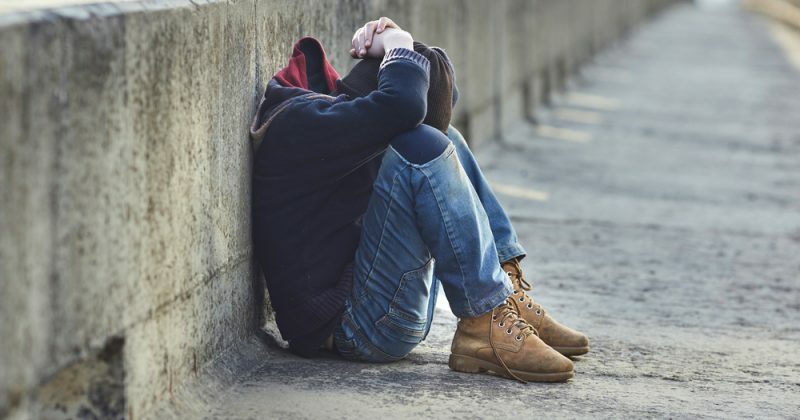 The United States had just experienced an exponential period of economic growth following the end of World War II, yet millions of Americans (approximately 19 percent) were living in poverty. 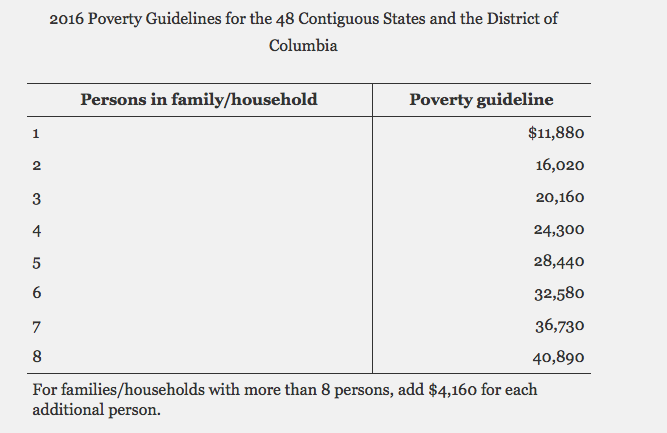 So, the Census Bureau devised a plan to accumulate data and analyze poverty in this country. Fast-forward to 2017, and we have the FPL. In the simplest form, the FPL measures the gross income of a family or household. It is determined on a yearly basis by the Department of Health and Human Services and is indexed in order to account for inflation. Therefore, the FPL reveals the national poverty level and determines who can access certain social programs such as Medicaid, CHIP, and Obamacare tax credits. 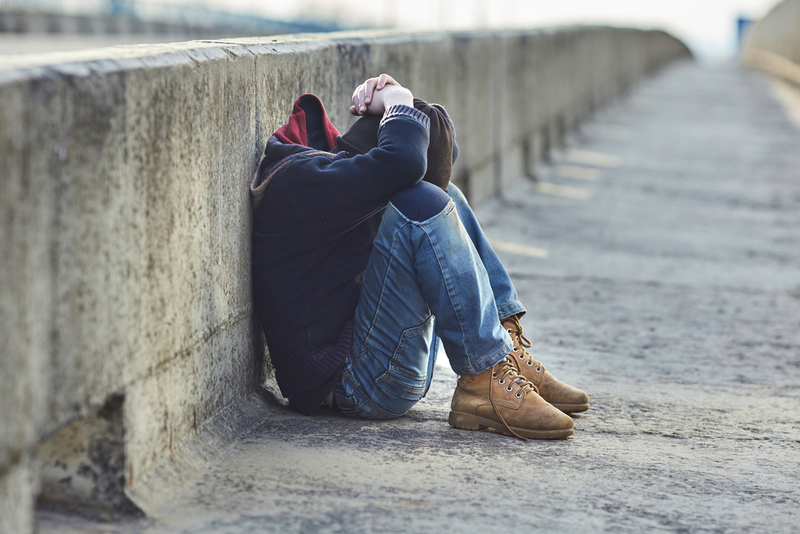 The federal poverty level is issued by the Department of Health and Human Services, while the poverty threshold is issued by the U.S. Census Bureau. The former is used to decide who is eligible for certain programs, while the latter is used for purely statistical purposes and correlates this information with certain demographics like age and gender. So, they may seem similar, but they serve two distinct functions. It’s important to note that tax credits and cost-sharing reduction payments are only available to individuals who’ve purchased a plan through the marketplace (whether it be through HealthCare.gov or the state-based exchange). According to HealthCare.gov, a cost-sharing reduction is “a discount that lowers the amount you have to pay for deductibles, copayments, and coinsurance.” In order to receive these savings, one has to enroll in a silver plan. Many individuals are wondering how this process works the federal poverty guidelines are only released in January, yet the Open Enrollment Period ends on December 15, 2017. The answer is that the data is always based off of last year’s report. So, your figures will be compared to the 2017 period. We understand this subject is extremely complex, so if you have any questions, feel free to call HealthQuoteInfo at 855-614-5057. Our agents will be able to explain all of this information and can even help you select a proper plan for the upcoming Open Enrollment Period. Is Obamacare Going To Fail In The Future?